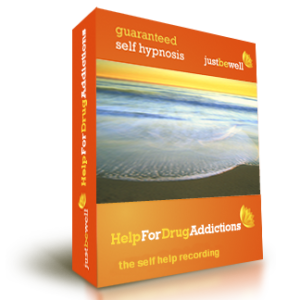 There are 4 tracks on this recording incorporating hypnosis and NLP to help and using the combination will be the most effective to offering treatment for obsessive compulsive disorder (OCD) designed to help the condition to become much less bothersome and over time to stop completely. - Introduction to NLP and hypnosis and how it relates to you. Starting to teach you how your thinking processes create OCD and that in other situations it can be an asset changing that patterning using a range of NLP and hypnotic techniques to help you gain control over your own mind. 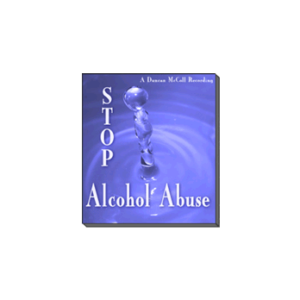 You will understand what happens with OCD, its purpose and learn to trust yourself more empowering you and lessening and many times eliminating the symptoms. - Preparation for the NLP on the next track. There is a small amount of preparation needed to ensure success on track 3, a bit like the warm up at the gym, but unlike the gym once you've done this track and have your notes of resources (I will guide you through this) you can skip track 2 altogether and go straight to the process and use the same resources to overcome OCD. - This will change your thinking and feelings around OCD. What happens with OCD is as if someone presses a button on an old jukebox and the record plays, you have no control until it's finished. On this track is a powerful NLP technique that will start to scratch this record, so you've got a memory of it but it's harder and harder to play. The more you do this exercise the quicker you will help eliminate OCD from your life for good stripping away the layers that had limited you.
" Self Hypnosis. 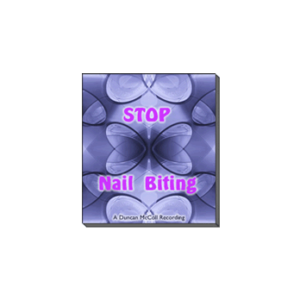 You don't have to do anything, just listening will calm things down so switch off the phone, ask not to be disturbed and my voice will guide you into gentle relaxation with the most effective hypnotic suggestions on how to feel confident and trust yourself more letting go of OCD. Obsessive compulsive disorder ranges from mild behaviours to extreme behaviours, thoughts feeling and actions that rule a person's whole life. 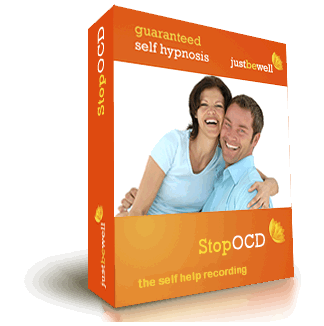 Usually people who get treatments for obsessive compulsive disorder have had their problems for years. Its quite OK to fall asleep listening, people often do and the recordings will still be beneficial.